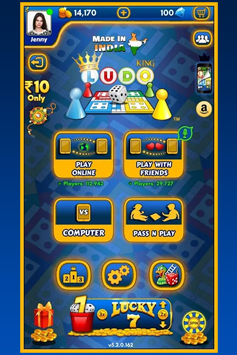 Released in 2016, Ludo King has become the first Indian game to cross 100 million downloads on Google Play which is also the modern version of the royal game of Pachisi. 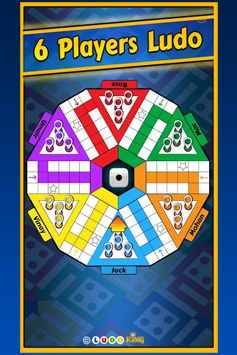 Enjoy a game of Snake and Ladders on 7 different gameboard variations. 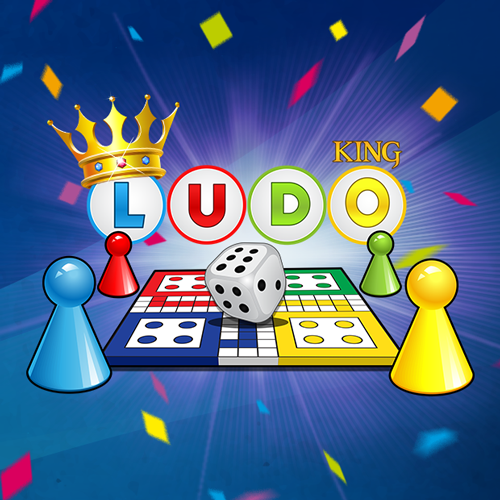 Ludo King has been ranked no. 1 in the "Top free Board Games" category on Play Store and App Store. Custom Chat and Emojis to connect with your buddies and Facebook friends. Play with up to 6 players offline using our local multiplayer mode. Our Real time Multiplayer feature give you the actual number of players online. Play and progress with each game and become the true King of the game, undefeatable and a professional player. Start playing the game from where you last left, with our save and resume feature. 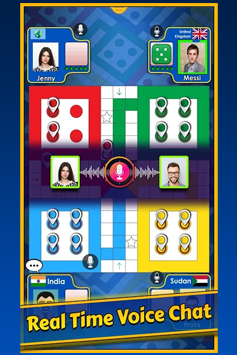 Challenge global buddies to enjoy a fulfilled game of Ludo King. "Its a nice game to play with family"
"This game is mandly and fantastic"
"Quite an entertainer. Kills boredom completely. A Must download." "it's a good game and very well yes"
"Gud time pass and mind refreshing game"
"This game is meant to be played when feel bored ." "I like this game it's fun full"
"This game is mind fabulous awesome No words to say..."
"This is good for family play and its also the best ludo"